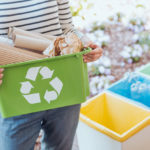 Although you have limited control when living in an apartment, you should still do everything you can to live in the most eco-friendly way. 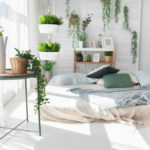 For instance, you can implement changes with how you live your life at home, such as by maintaining your apartment through green methods. Going to the store and buying cleaning solutions is what most people do when they need to clean their home. Unfortunately, the number of products that you need can become overwhelming, mainly because you will want to get one for the flooring, countertops, bathrooms, stainless steel, dishes, and more. 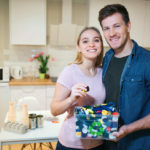 Instead of purchasing all of these products and going through multiple refills over the course of time you live in your apartment, you can just buy a few empty bottles and create your own cleaning solutions. Although air fresheners certainly help your apartment smell better, they are not necessarily an eco-friendly option. 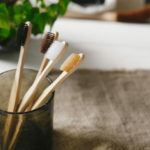 The chemicals in these products can be harmful to the environment, and you can find plenty of viable alternatives, such as using an electric oil burner that you put essential oils into. Another option is creating an eco-friendly citrus candle; see the how-to here. 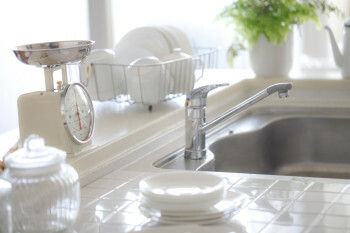 Paper towels are handy to have in the kitchen and around the house, but they are also an unnecessary expense and addition to apartment living. Alternatively, you can buy microfiber cloths or take old clothes and turn them into rags to handle all of your cleaning duties around the house. It’s easy to throw these cloths or rags in the wash and get plenty of uses out to every single one. If you have any questions about eco-friendly options or living, contact us today.